Made in Jordan: Thousands of gunmen preparing to enter Syria? Over 10,000 Libyans are reportedly being trained in a closed-off zone in Jordan, before being snuck into Syria to fight for the opposition. These men are allegedly paid around US$1,000 a month, funded by Saudi Arabia and Qatar. ­Jordan-based AlBawaba news website says most of the gunmen who are being trained are actually part of the Libyan armed opposition, who have not had the chance to lay down arms following the toppling of Muammar Gaddafi’s regime. The allegations of funding from Riyadh and Doha were not attributed to anyone, but AlBawaba did draw attention to the fact that both Saudi Arabia and Qatar actively support the Syrian opposition. At the same time, several Iranian news sources report that some 50 Turkish officers arrested in Syria last week have confirmed that they were trained by the Israeli Special Forces to carry out insurgent acts against the Syrian government and President Bashar al-Assad. The arrested officers also, according to Iran’s Fars news agency, admitted to initiating contact with Qatar and Saudi Arabia, inadvertently lending support to the countries’ involvement in the ongoing conflict in Syria. Jordan, Saudi Arabia, Qatar, post-war Libya, Turkey, Israel – this list of countries drawn into conspiracy media speculation would be incomplete without recent remarks from the Russian Foreign Ministry. British MI6 agents are already on the ground in Syria, the Ministry said on Friday. This is the first time such a declaration has come from a ministry. 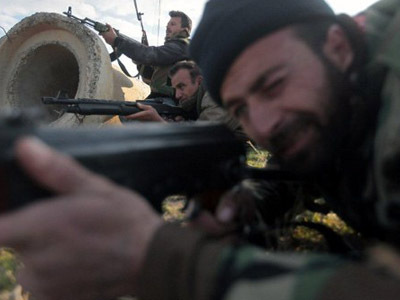 The media have been boiling with reports on foreign Special Forces training the Syrian opposition since November. Thus, the Israeli DEBKAfile reported that British and Qatari commandos are instructing the Syrian opposition and supplying them with arms. 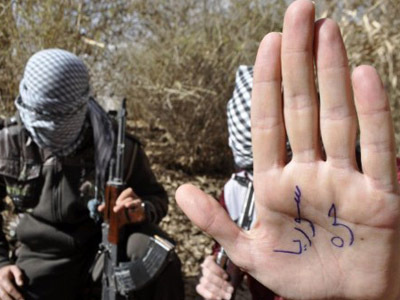 The French weekly Le Canard Enchaine and Turkish daily Milliyet revealed the presence of French intelligence in the region, also instructing the Free Syrian Army in urban guerrilla techniques. These camps were located in Libya’s Tripoli, southern Turkey and northern Lebanon, read the reports. 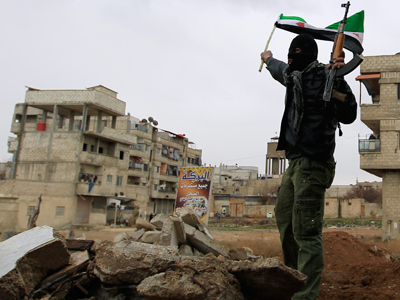 The Syrian government has also to deal with Jihadists flocking to the country from neighboring Iraq. According to the Iraqi Interior Ministry, the insurgents are smuggling weaponry across the border to support anti-Assad movement. The foreign assistance has every chance of going beyond supply and training, analysts say. The Arab League has blocked the initiative that would be most productive to resolve the Syrian crisis peacefully. The League has suspended the observing mission even despite Assad’s approval to extend it. Many connect the League’s decision with the final report provided by the mission head, Sudanese General Mohammed al-Dabi. Al-Dabi dubbed the events in Syria as “violence on both sides” and “active insurgency” instead of “a popular anti-regime uprising.” This might have struck Qatar, which is currently chairing the League, as a bit too pro-Assad. The UN, facing a fail with a Syrian resolution in the Security Council, passed the condemnation of Assad’s crackdown on the opposition through the General Assembly on February 16. 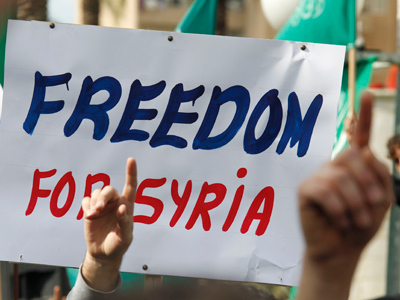 The resolution has no executive power, but Washington is already calling for a contact group “Friends of a Democratic Syria.” Now the Syrians are left to wonder what is better: the 40-year-old dictatorship or imported freedom, a kind of which has left Libya in ruins. 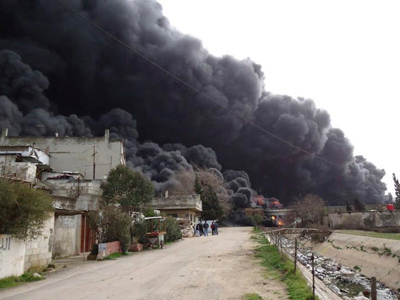 Humanitarian corridors in Syria: Way out of crisis or way in for invaders?